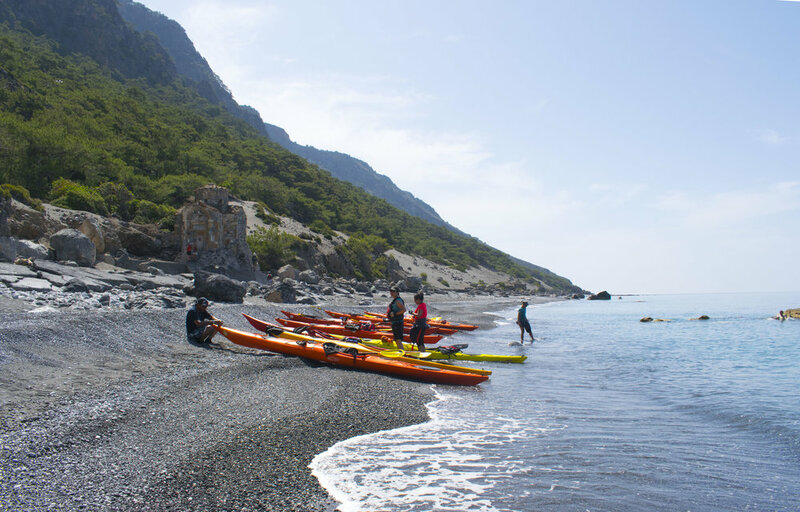 This week is specially designed for people looking to improve their sea kayaking skills under the guidance of an experience coach in a warm and beautiful environment. 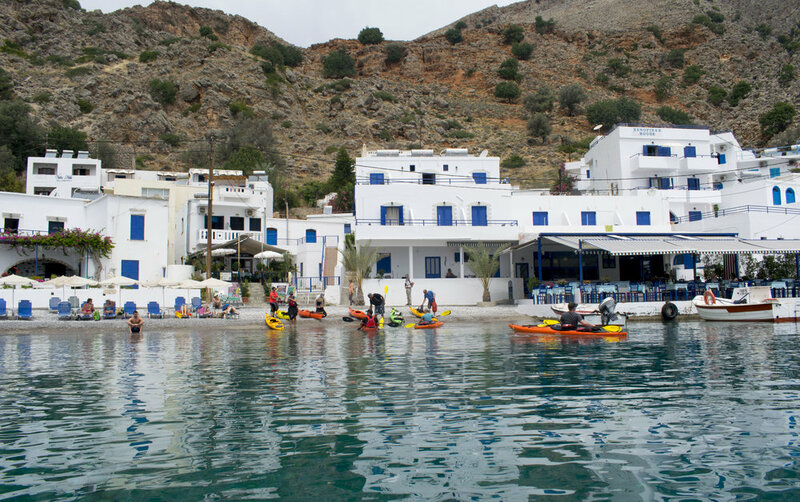 We welcome all paddlers as the trip offers something for everyone according to their experience and skill level. Coach Owen Burson, who will be leading the trip, is a senior British Canoe coach with many years experience training both paddlers and coaches. He will work with everyone in groups and individually to make this week a great opportunity to improve and develop your sea kayaking skills. 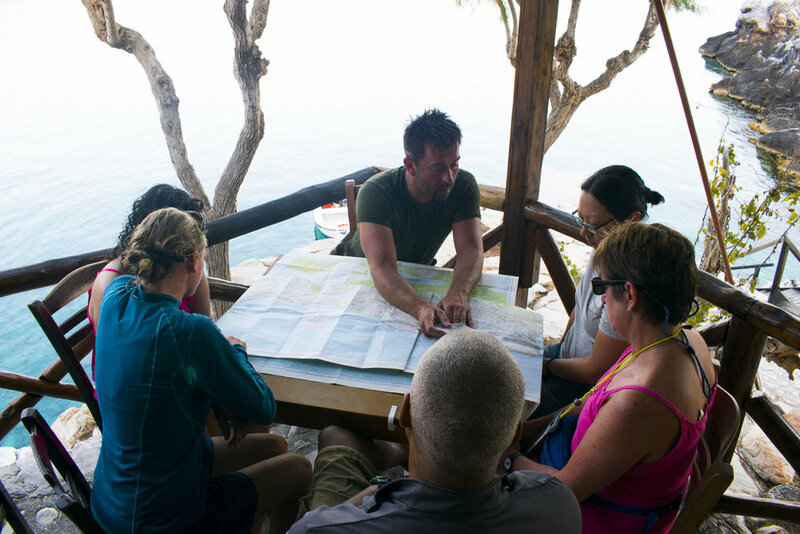 Everyday we will have coaching sessions on land as well as on the water and during our journeys from one camp to another. More experienced paddlers will have the opportunity to work on rolling a sea kayak and developing leadership skills. *There will be opportunity to do BC assessments if the conditions are right. This coached week is suitable for paddlers that have already had experience kayaking in the sea either in the UK or abroad. We will be wild camping all nights except for the first one which we will spend in Chania. Therefore, it is recommended that participants have experience of camping and are happy not having basic facilities at all times. The sea will be at about 22C and we will also spend time swimming, snorkelling and relaxing in the beach. 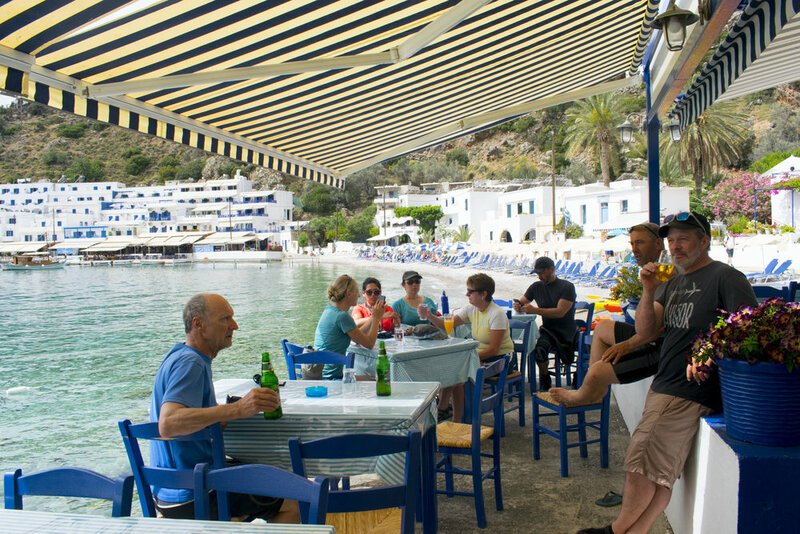 We are a very social group and our camping overnights are planned close to tavernas so we can enjoy traditional dinners and evening drinks. The average temperature during the day is 25C and at night 19C. A few weeks before the trip, we will organise a packing workshop in a pub in London to show the kit we recommend taking and how to pack a sea kayak efficiently. This will also be a great opportunity to meet your fellow paddlers over dinner. If you cannot attend, we will send you a packing list and further information on the code of conduct and on to manage hygiene and environmental issues during the trip. PRICE: £850 WITH £300 DEPOSIT ON BOOKING. To book or to ask any questions, mail info@exploraexpeditions.com. You will need to make a transfer of £300 to reserve your place with the balance payable 6 weeks before the trip. Please note that flights are cheaper well in advance and they tend to increase in price close to departure date. As part of our program you can join us in picking plastic from the sea and the beaches. We will carry bags to collect litter from the sea and we will clean the beaches where we land if there is plastic in them. We take this litter with us until we can dispose of it safely. It is very interesting to see what components there are in the litter as maybe we can help reduce the plastic tide by avoiding the use of some of these objects. We will also recommend that our guests use water bladders rather than disposable plastic bottles. 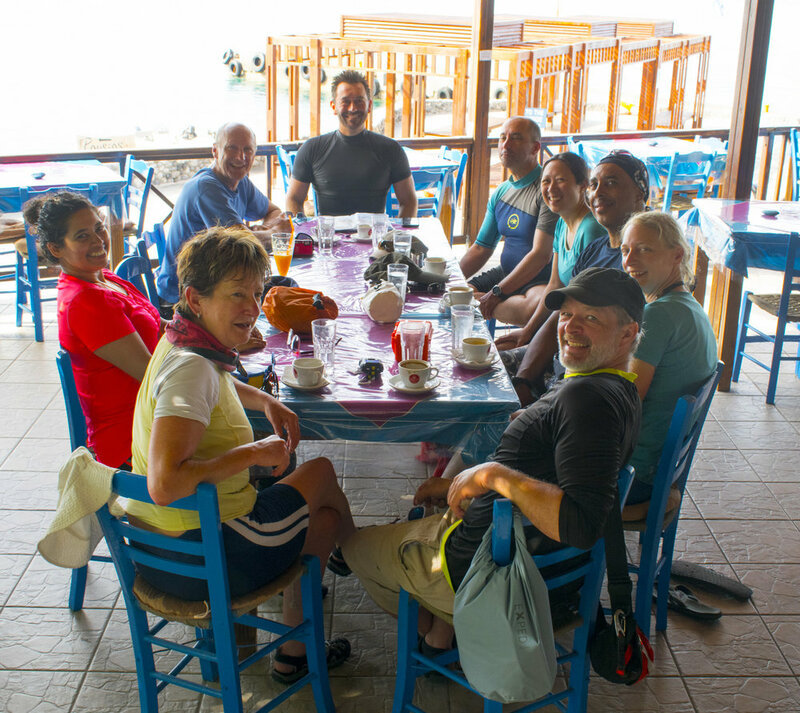 The water in Crete is clean and drinkable.